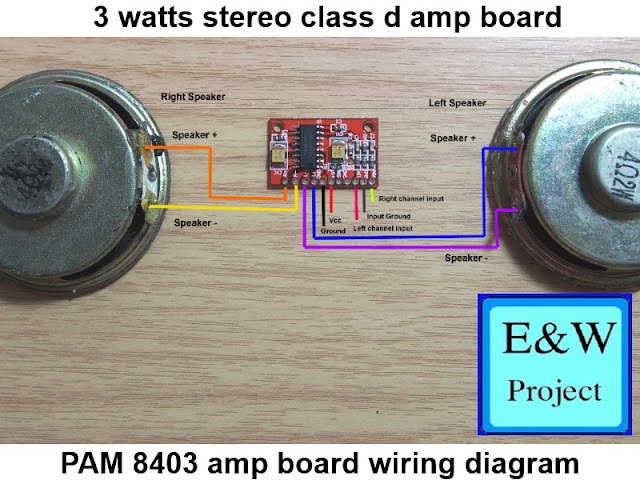 I saw a comment on my youtube video that he want to connect condenser microphone directly to pam8610 amplifier board. 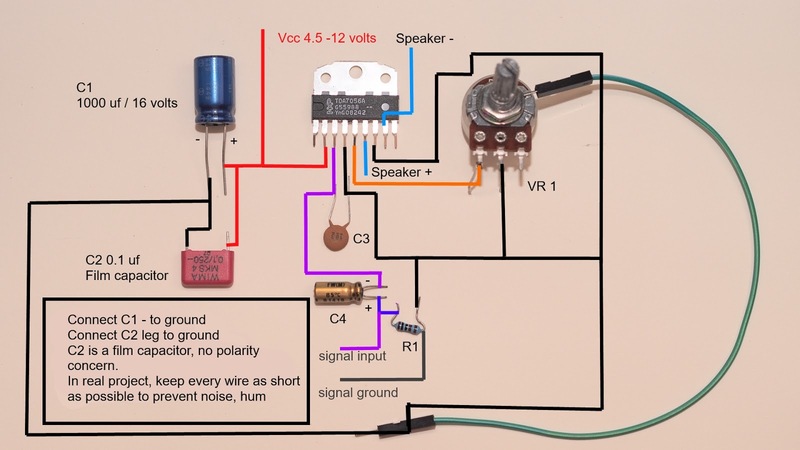 However, if he needs to connect condenser microphone to any amplifier board he must bias and amplify the signal before. See picture below for better understand. 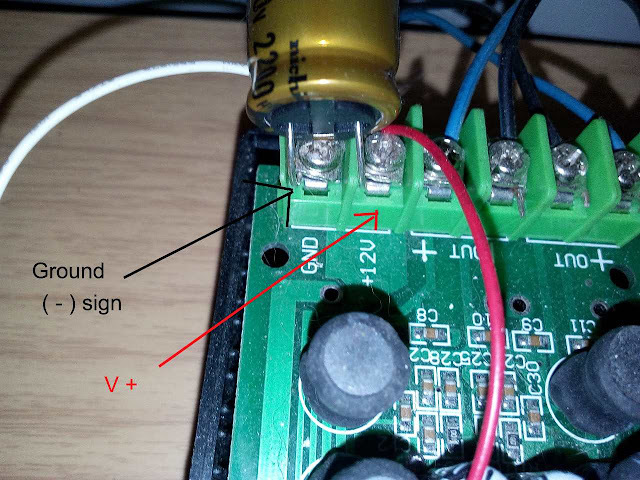 R3 use to set input impedance I use 10 kilo-ohms resistor so the voltage on non-inverting opamp input is half of power supply. 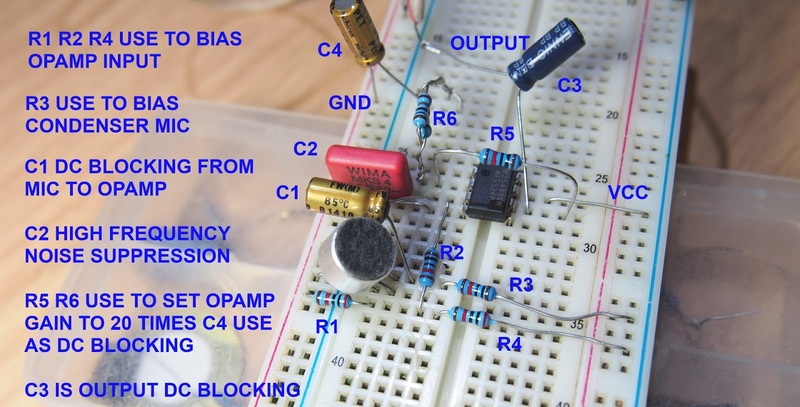 An above picture shows feedback part of the opamp we use them to set amplifier gain but you need to remember if you increase gain the opamp bandwidth will decrease so I setting the gain for this preamplifier to around 21 times. 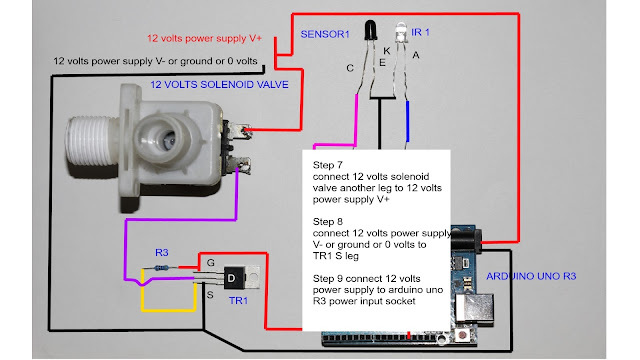 The formula for noninverting operation feedback is 1+ (R1/R2) The R1 feedback from output and R2 connect from inverting input to ground, The feedback also needs a capacitor (C1) to block any dc current to ground. 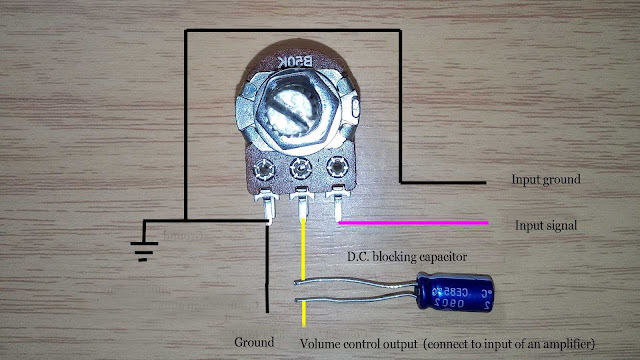 You also need DC blocking from preamplifier output to an amplifier board. Like an image above. Now let's test a condenser microphone pre-amplifier in real life. 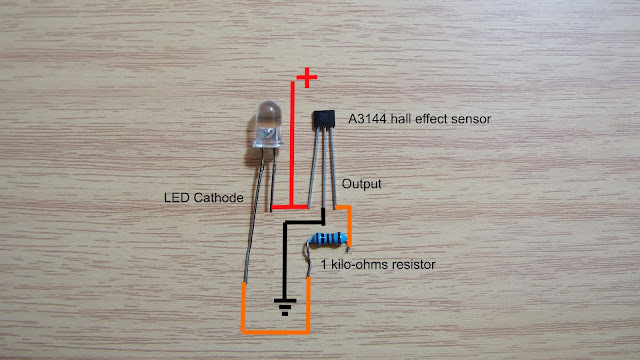 Can i replace ne5534 with ha741/lm741? & Why ne5534 is better than 741? Answer As simple as possible..
lm741 high frequency respond is poor, you can hear the different easily. 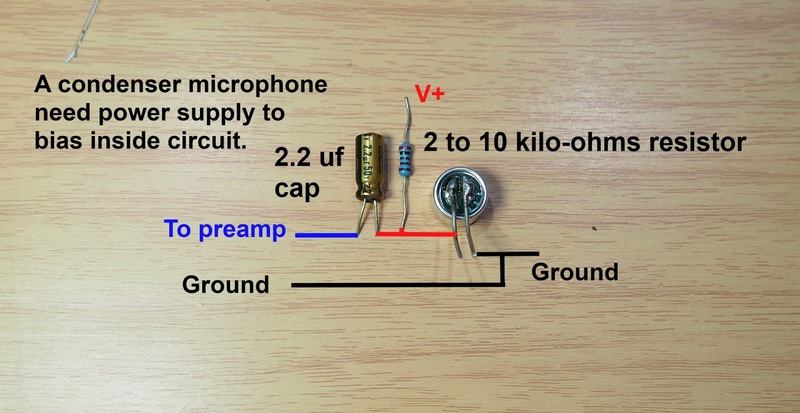 Sound quality is good(depending on the mic quality) and voltage gain is 20 times (40 Db).